Excitement builds in town as we get ready for the 25th Annual Polar Bear Weekend, Feb. 15-17, 2019. Many of our stores and restaurants will be open for the weekend. The SICCCR also has some exciting special events in the works and we hope you mark your calendar and plan to spend time in Sea Isle City. We kick off the year with a weekend filled with shopping, dining, dancing and so much more at our Spring Girls Weekend, April 5-7. Come for the day or stay the entire weekend and experience a variety of participating businesses offering discounts and hospitality. Don’t forget to send us your address if you would like to participate in the annual city-wide yard sale on May 11. Foodies reign during Sea Isle Restaurant Week, June 3-9 as participating restaurants offer 4 courses for $34. From Italian cuisine to some of the freshest seafood at the Jersey Shore, Sea Isle Restaurant Week has something for everyone. 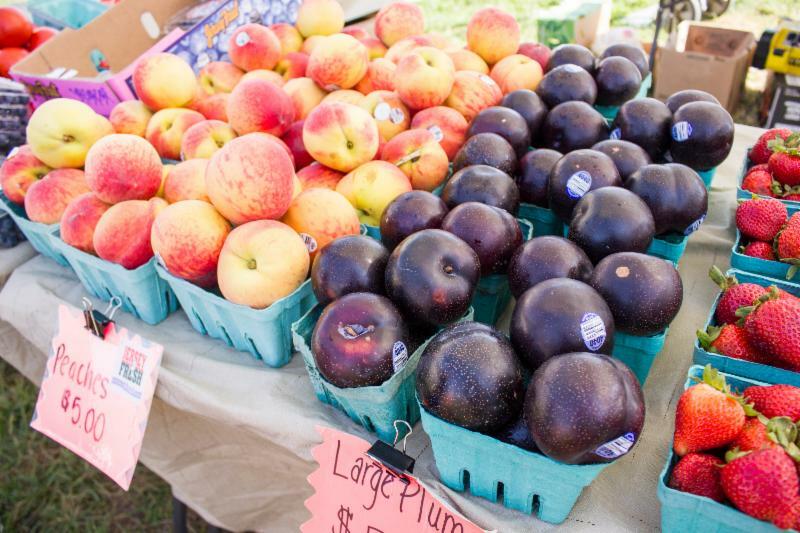 Join us every Tuesday morning June 18 - Aug. 27 at our weekly Farmers Market as you pick up fresh and local produce and browse through the variety of vendors. And, don’t forget that Wednesday nights throughout July and August we have our Acoustic Open Mic Night just for teens, ages 14-20. "Maggie always kept us up to date on any interest in our unit for sale. Before we went with her we didn't get updates on what was going on with our unit. Maggie was very helpful in that manner. We would recommend her for any real estate business that you would need."